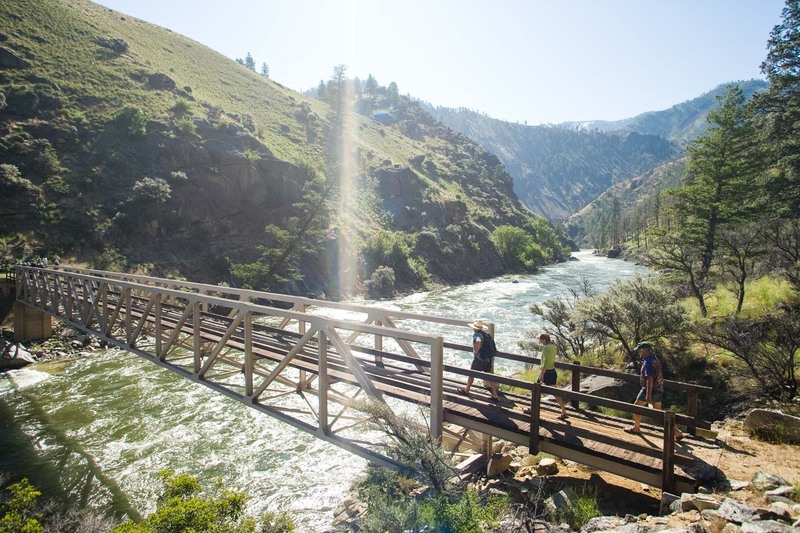 The Middle Fork of the Salmon River has long been considered a classic North American river trip. 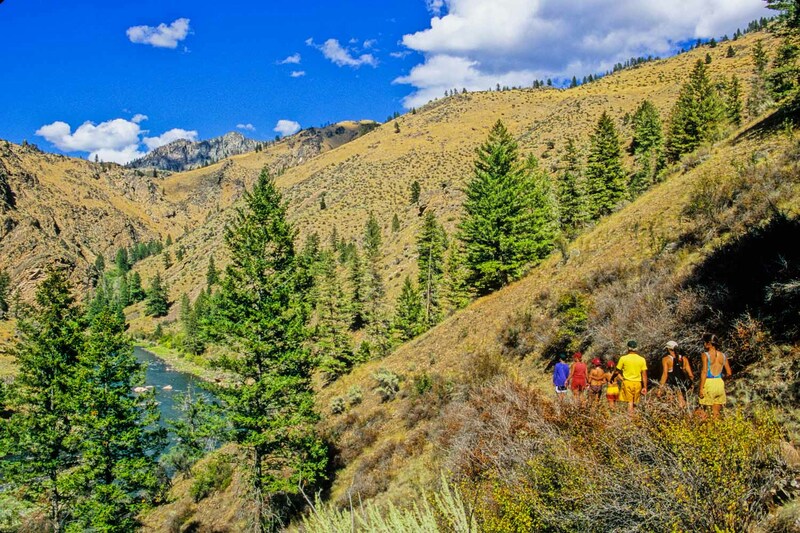 Revered by whitewater and wilderness enthusiasts worldwide, the Middle Fork Salmon runs through the heart of the Frank Church “River of No Return” Wilderness offering the quintessential Idaho whitewater rafting experience combined with unrivaled alpine scenery, dramatic granite gorges juxtaposed against soft rolling hills, hot springs, side creeks and waterfalls, Blue Ribbon trout fishing, and endless Idaho hiking opportunities. 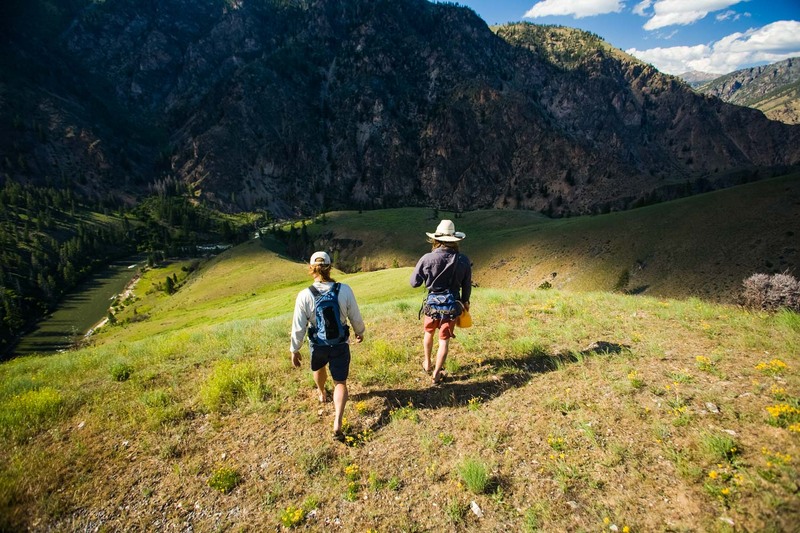 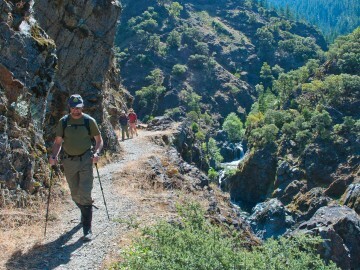 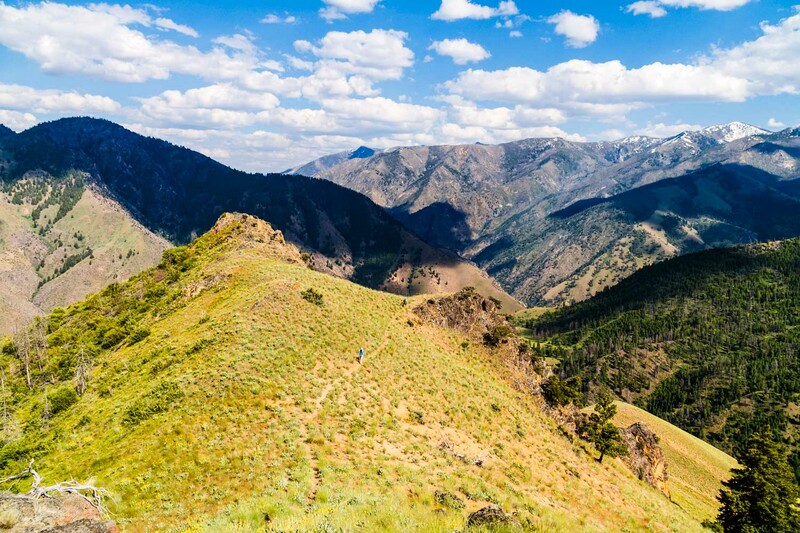 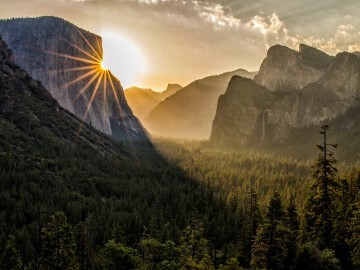 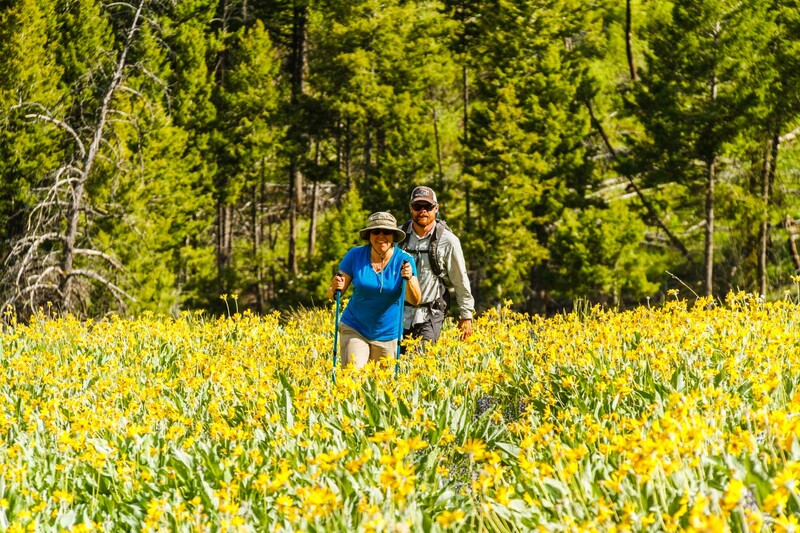 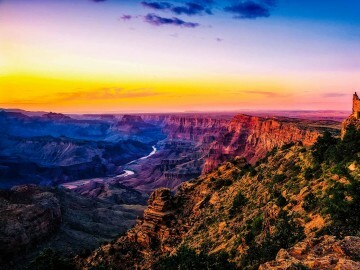 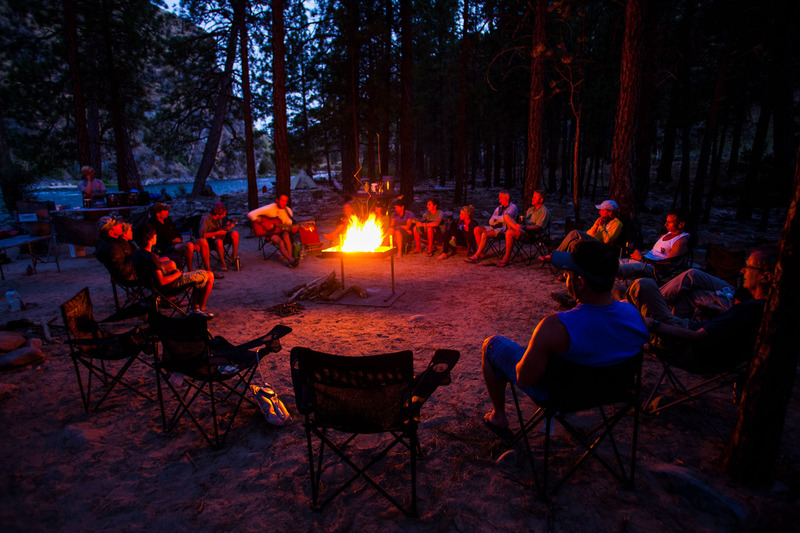 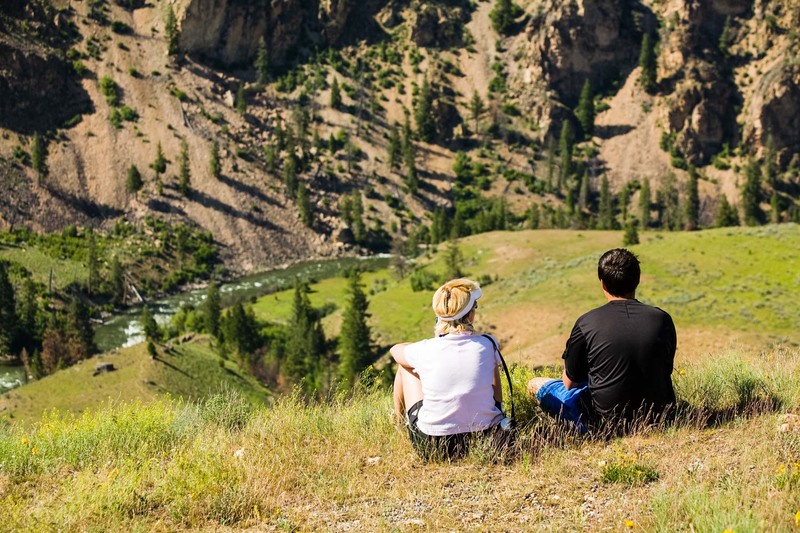 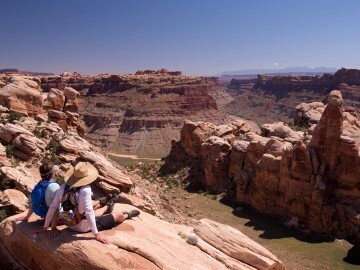 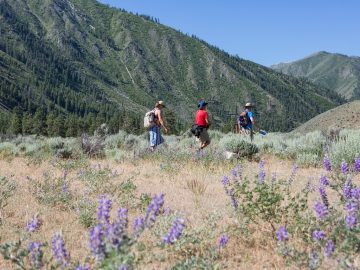 On our Hiker Special itinerary, intrepid travelers have the unique opportunity to experience the Middle Fork as most hikers could only dream, with the expert support of our experienced guides. 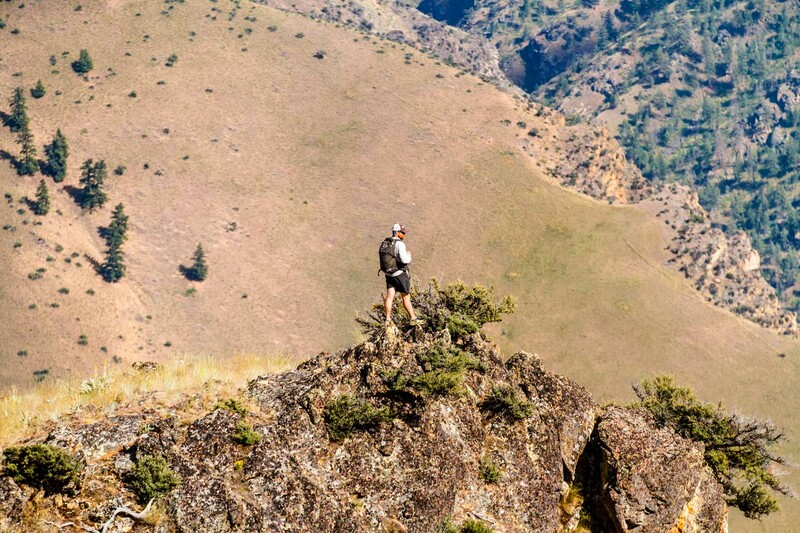 Each day we set out on a new hike to explore – from river level and up – the routes to Bear Creek Point overlook, Big Creek, Veil Falls, and Nugget Grotto. 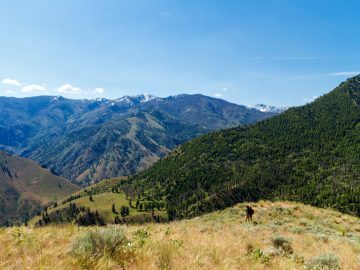 On most days, we spend a few hours in our rafts traversing the Middle Fork’s incomparable whitewater and and an optional layover day provides us with more than one full-day hike to some rarely visited gems of the Frank Church Wilderness Area. 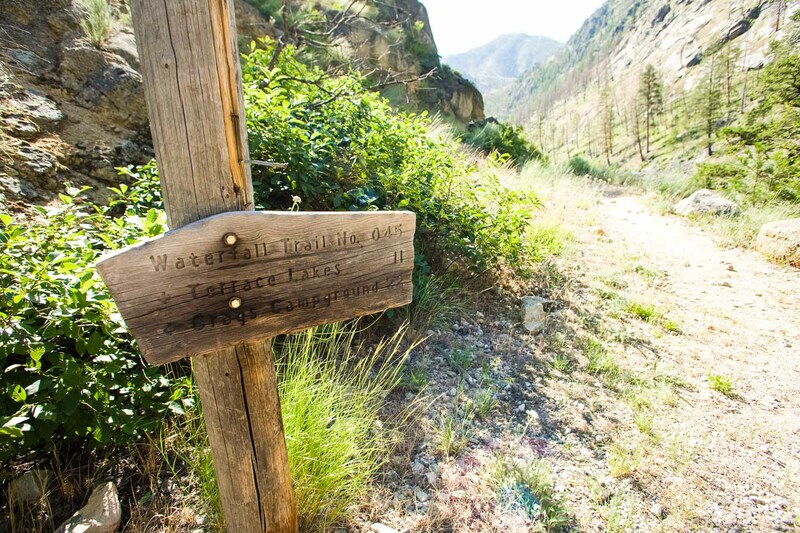 Although the hikes along the Middle Fork are generally only moderately challenging overall, trails can at times be steep, rocky and narrow with exposed sections. 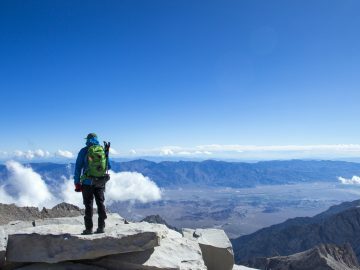 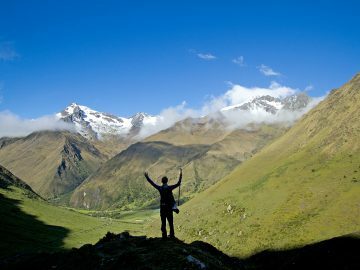 The Hiker Special Itinerary is therefore not recommended for people who have a fear of heights or children under the age of 12 years.